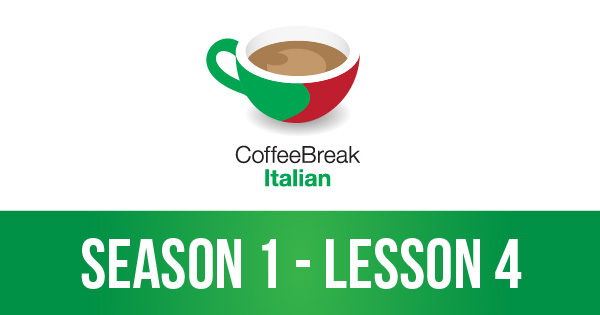 Join teacher Mark, learner Katie and native speaker Francesca in this fourth lesson of Coffee Break Italian. 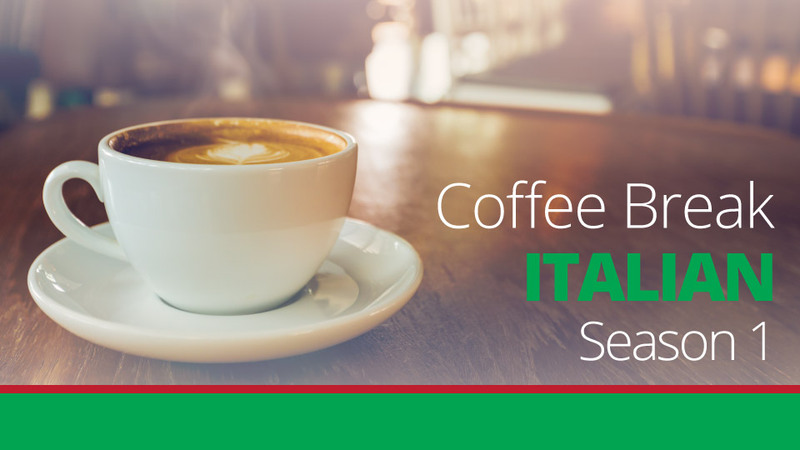 In this lesson you’ll extend your range of expression and learn to talk about where you live. You’ll also learn the names of a number of countries. Thanks. It’s difficult to find good recordings of beginning Italian, so I was happy to come across this. Nicely done. Mark you are an excellent teacher and a very generous man.